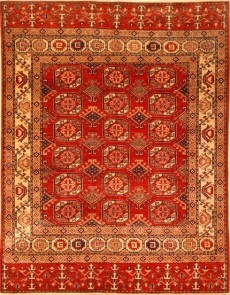 Very fine hand knotted rug in Afghanistan. 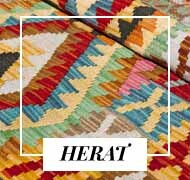 Turkish knot on cotton weave. 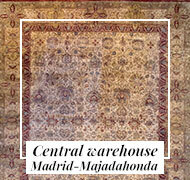 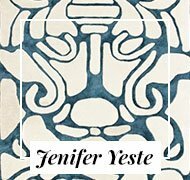 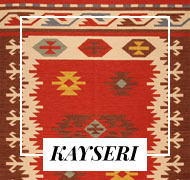 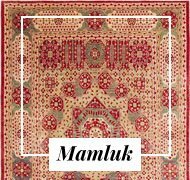 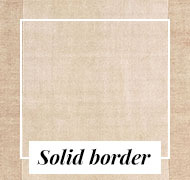 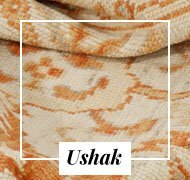 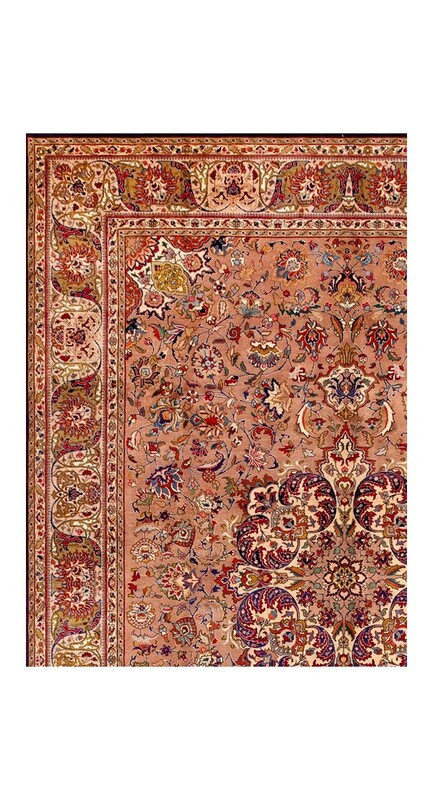 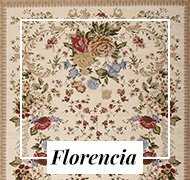 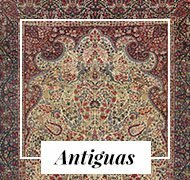 Its great profusion of knots, make of it a carpet of great quality with a very clear design and colors full of nuances. 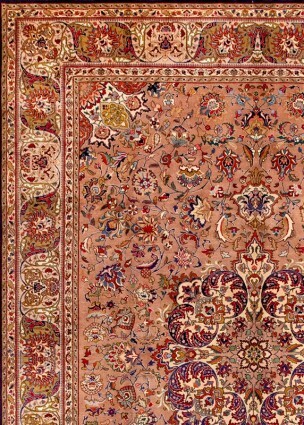 Made in wool with vegetable dyes. 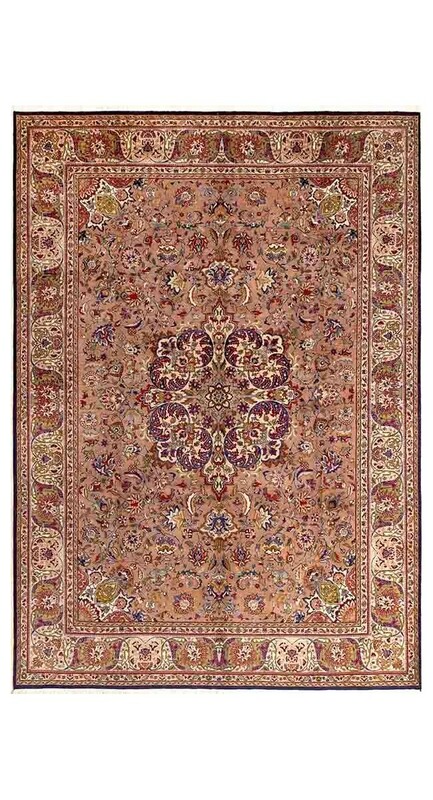 Its abundant design is a faithful reproduction of an old one of the denominated HAJI JALIL or HADJI JALIL that were done at the end of century XIX in Persia. 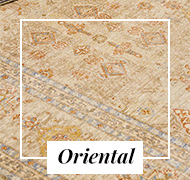 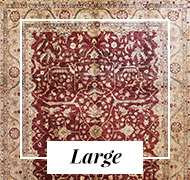 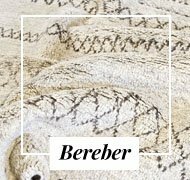 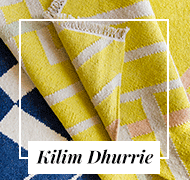 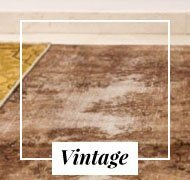 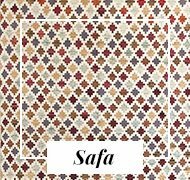 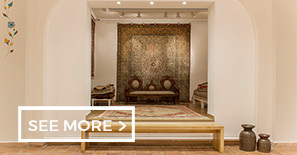 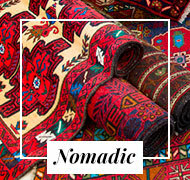 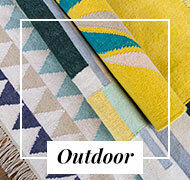 * This carpet is knotted / hand-woven and therefore there may be differences in shape, thickness, pattern and size. 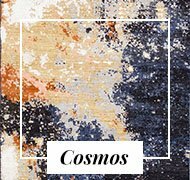 ** The carpet colors will be perceived differently depending on the viewing angle. 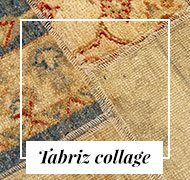 Plazo de entrega entre 3 - 10 dias habiles. 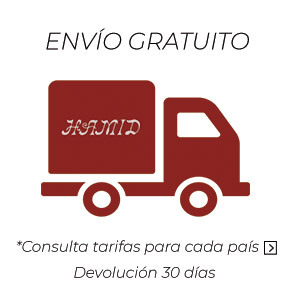 Derecho de devolucion en un plazo de 7 dias a contar desde la fecha de entrega del pedido.